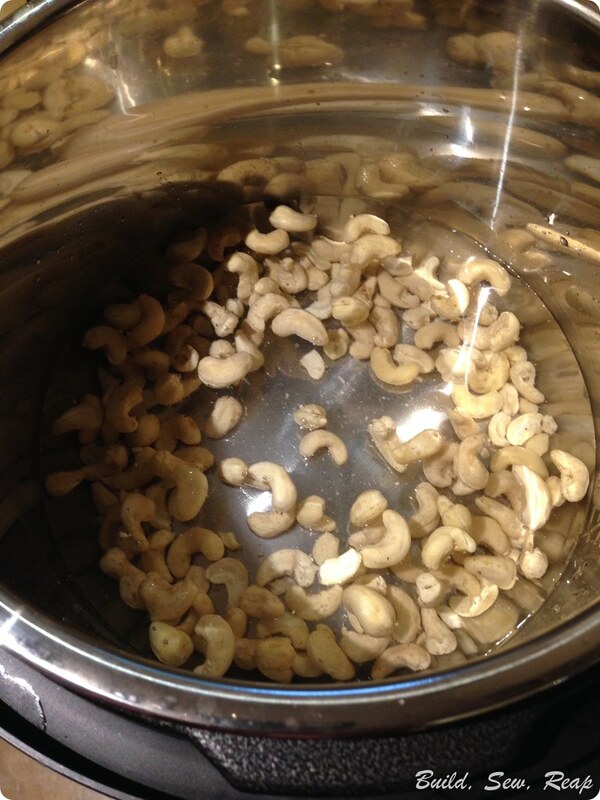 If you're familiar with vegan cooking, you've likely come across a recipe or two that requires you to soak cashews over night. 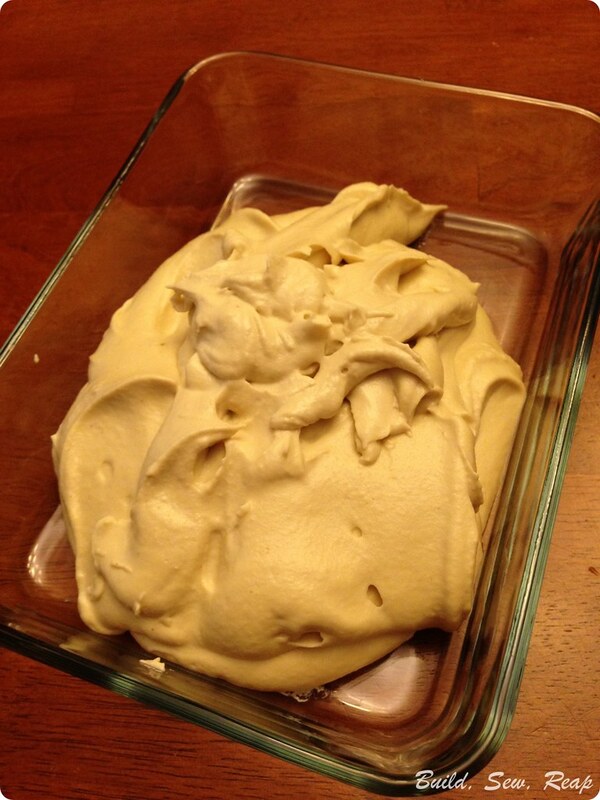 Soaked cashews can be pureed to form a rich, thick, creamy cheese-like substance. My most favorite thing to take to parties, when I remember to soak my cashews over night, is this Kick Ace Vegan Cheese Ball. The problem is that I forget to soak my cashews and I found out the hard way that you just can't cut that corner, it won't turn out OK. Enter INSTANT POT!!! I just got myself an Instant Pot (affiliate link) pressure cooker and although I've only had it a few days, I feel like it's a huge game changer. So far I've processed 2 pie pumpkins from my yard. I pressure cooked them each for 14 minutes with a little water in the bowl and they were soft and ready to be processed into puree, loaded into jars, and tucked in the spare freezer. I also made some soup, lentils, and even some vegan yogurt!! I couldn't believe how simple the yogurt was. 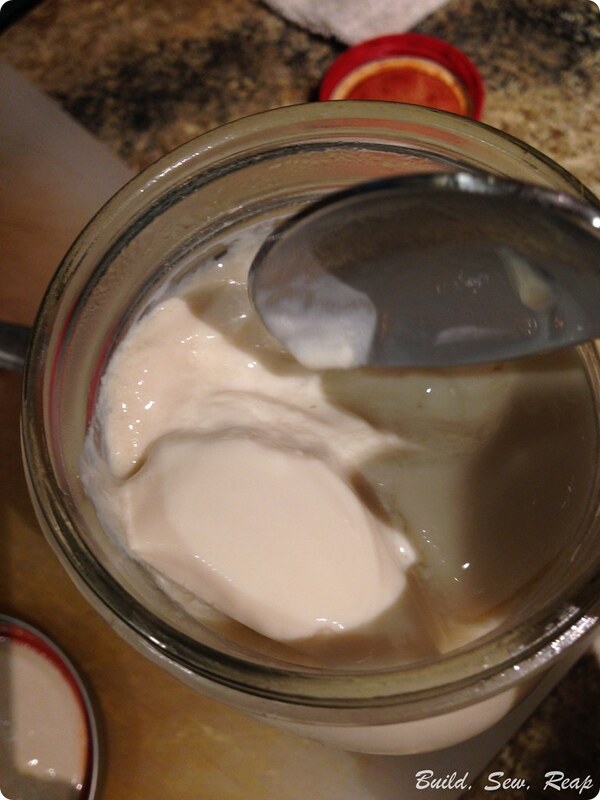 I dumped 1 quart of organic soy milk (West Soy, just soy beans and water) into a wide mouth Ball jar, added the non dairy yogurt starter, shook it up, removed the lid, loaded it into the Instant Pot, hit the yogurt button, and walked away. 8 hours later, it beeped and I removed the jar, put a lid on it, and put it in the fridge over night. Bam! Yogurt. Holy moly!! I locked the lid in place, made sure the valve was closed, and set the IP to Manual for 1 minute. While I was waiting, I put the rest of the ingredients for the ricotta into my Vitamix. I used this recipe for Cashew Ricotta Cheese from the Simple Veganista which included water, apple cider vinegar, nutritional yeast, garlic, onion powder, salt, and pepper. *I should have used less water than the recipe called for, see note below. Maybe 1/3 cup next time. The Instant Pot did it's thing and when it beeped to indicate it was finished, I let the pressure out right away. The nuts were fork tender. 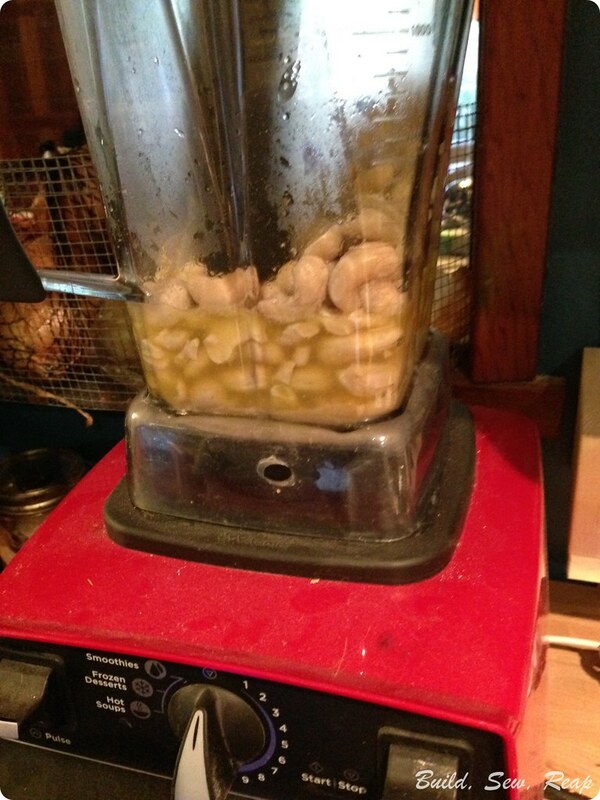 I removed them with a slotted spoon and put them straight into the Vitamix canister. I processed them on high until all the nut bits were gone and I have a wonderfully thick cheesy substance. NOTE: This is a bit softer than I think it should be for ricotta so while I'll definitely use it, I think next time I'll decrease the water in the recipe a bit. This recipe called for 1/2 cup of water in the blender but I'll try 1/3 cup. All-in-all, I'm thrilled with the results though. My life has at times been consumed by unsoaked cashews. Thank you for the life changer! You made it well Julie, and I found it really easy to make. Yes, of course little caution needed while making it otherwise the whole recipe will spoil. These images are increasing my weakness for this sweet dish. I'll try it with the ingredients mentioned here. Check out the menu at Mughlai Food NYC for some yummy Indian spicy dishes that I love the most. Surely, you’ll love it. I love you for this. This is absolutely my life - I don't know what's for dinner from one day to the next. Cashew cheese is amazing (btw, my daughter once told me if she ever needed an IV, she wanted it to only be my cashew cheese sauce!) We include it in a lot of our meals, but I rarely think about soaking them overnight. 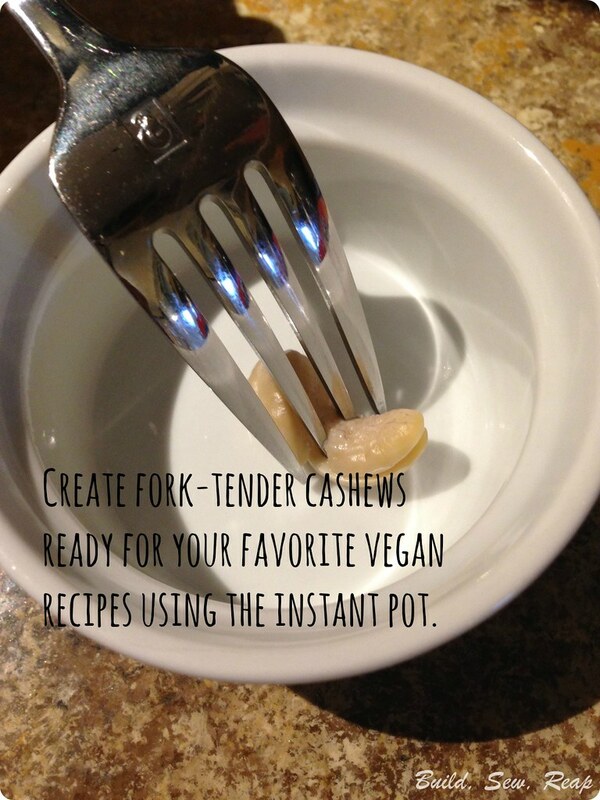 I'm so glad you tried this, I am going to Instant Pot "soak" my cashews right now! Thanks for being the lifesaver!